Enjoy a night out with the Alberta Ballet this Fall as they present the dazzling and well-known tale, Sleeping Beauty. You’ll be dazzled with the hard work of dancers, creators, and musicians as they take you to the world of a kingdom asleep for 100 years. Renowned choreographer, Christopher Anderson, retells the famous fairy tale of Sleeping Beauty with inspiration from Tchaikovsky’s noble score. Still staying true to its original form, this ballet will tell the story of enchanted Princess Aurora who has been cursed by an evil witch to die by the prick of her finger on her 16th birthday. Fortunately for the Princess, the spell is partially reversed by a good witch who instead amends the curse to a much lesser punishment. Princess Aurora along with her entire Kingdom will be put to sleep for 100 years unless the spell is broken by true love’s kiss. The two-hour ballet will show a fusion of classical dance and music while the tale of Sleeping Beauty unfolds before your eyes. Everyone working on the ballet has poured their heart and soul into this performance and you’re sure not to be disappointed. The ballet will show in Edmonton from Nov 1st - 4th at the Northern Alberta Jubilee Auditorium. The show is open to all ages and tickets are priced according to seating. A 20- minute intermission will allow you to stretch your legs and refill on refreshments available throughout the auditorium. 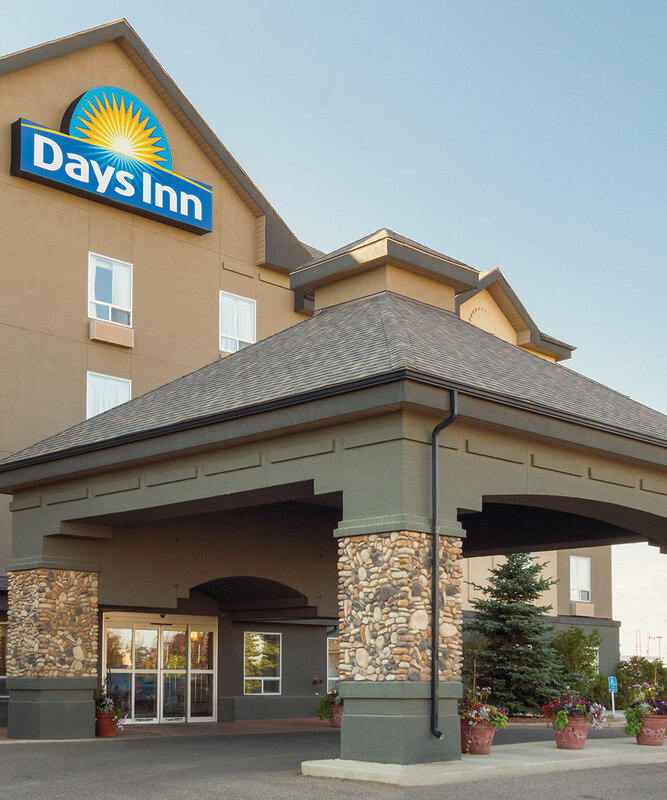 Book your next stay in Edmonton with Days Inn Edmonton South for luxurious suites, convenient location, and friendly staff. Lucky for us, we’re a quick 10-minute drive from the Northern Alberta Jubilee Auditorium where Sleeping Beauty will be hosted.